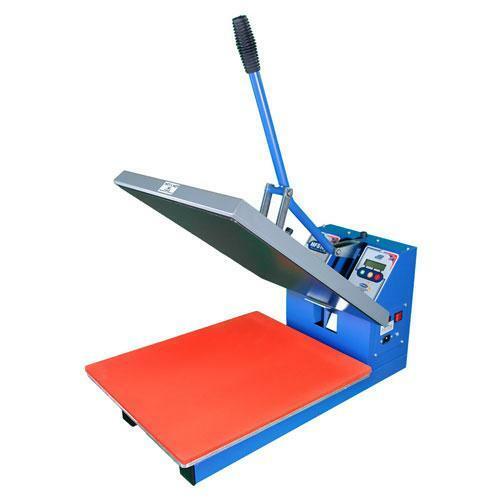 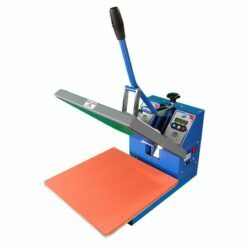 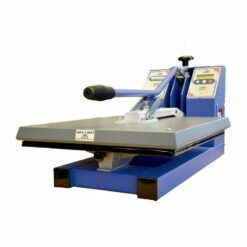 The Jarin Europa Leisure HF5100 Adjustable Base Heat Press features a unique base which adjusts up and down to accommodate for printing onto items up to 23mm in thickness. 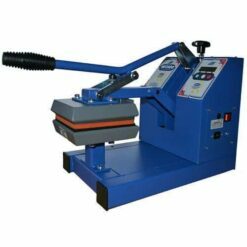 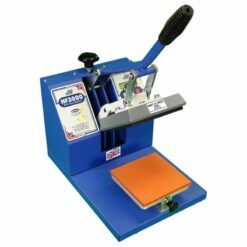 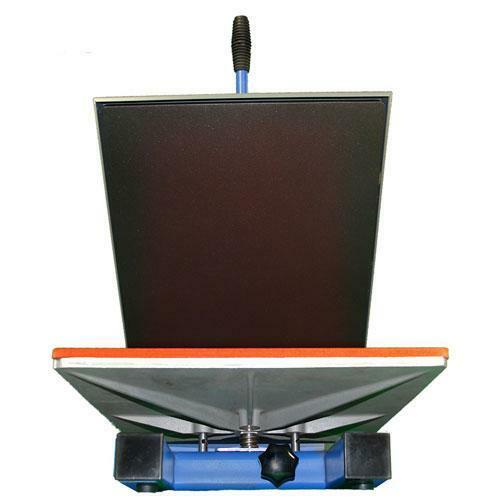 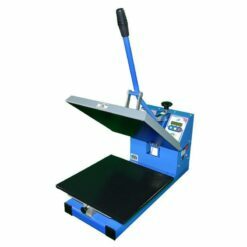 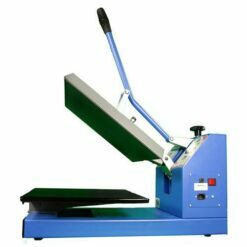 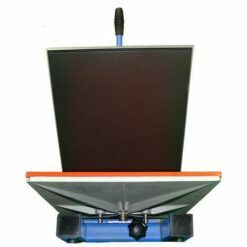 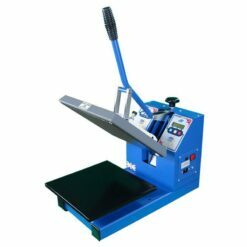 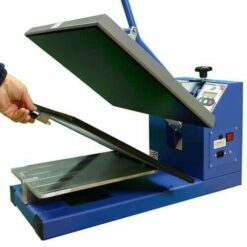 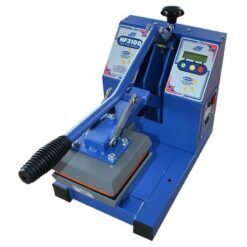 This specialist heat press has been developed for a wide range of uses including mouse mats, wrist mats and plaques, in addition to more conventional garments such as t-shirts, polo shirts and sweatshirts. 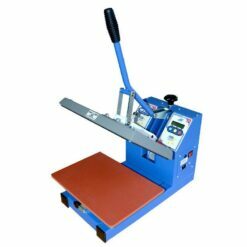 It has an automatic digital control module, aerospace non-stick PTFE coated upper platen and a maximum print area of 40cm x 50cm (16″ x 20″). 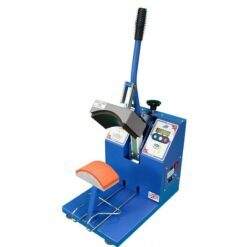 Lifetime warranty on heater elements. 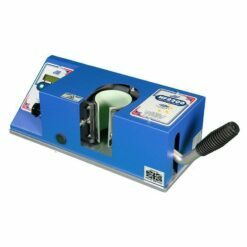 Aerospace non-stick PTFE coated heater blocks.